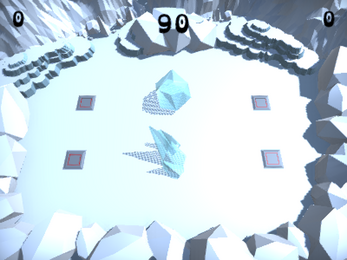 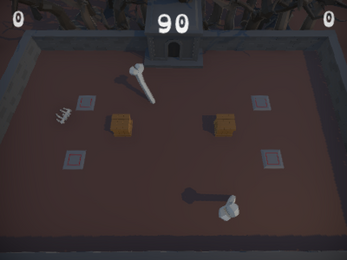 Tankmeld is a game where two teams of two people shout at each other furiously. 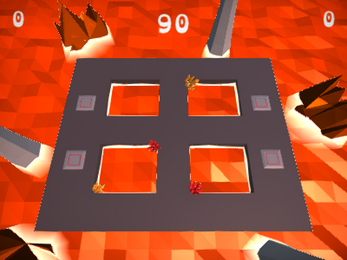 Each player controls the movement of their tank and the shooting of their partner's tank and must defeat the other team. This is a remake of a game I have made before, Super Dissociative Tank Disorder Final Battle Royale Mayhem+.